CLAN ST connector has a bayonet-style housing and a long spring-loaded ferrule hold the fiber. CLAN ST connector has a bayonet-style housing and a long spring-loaded ferrule hold the fiber.They are available in both mutimode and single mode versions.Horizontally mounted simplex and duplex adapters are available withmetal or plastic housing,with a choice of phosphor bronze or zirconia split sleeve.The ST is one of the older generations of connector,but it still widely used for multimode networks,including LAN for buildings and campuses. 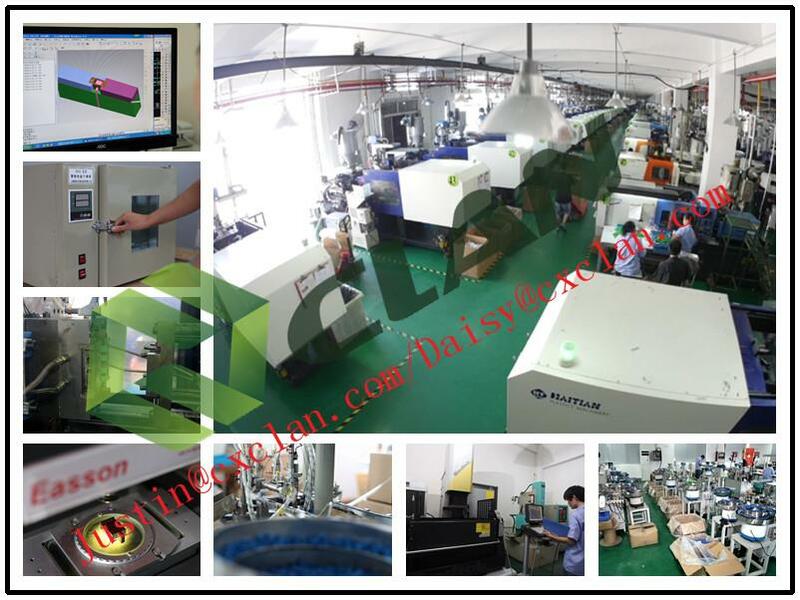 Shenzhen CLAN brings you high quality and discount foc fiber optic connector, st/upc simplex,single mode/multimode,2.0/3.0/0.9mm made in China from its professional factory. We are one of the leading China manufacturers and suppliers in the optical fiber field. Welcome to wholesale the customized and low price optical fiber products in stock with us and get the free sample from us.